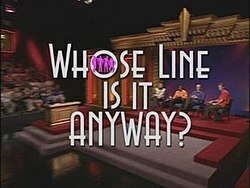 Until a few weeks ago I never thought of connecting improv theater techniques, like what you might see on the show Whose Line is It Anyway? to coaching a team member. 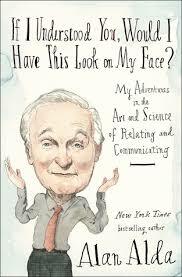 That changed when I listened to Alan Alda read his book If I Understood You, Would I Have this Look on My Face? . In this book Alda describes how he uses improv basics to teach scientists, professors, and doctors to relate and communicate better with their audiences, investors, students, and patients. Before I share how you might progress through a coaching session, let’s look at a few improv basics. Improvisation Basics. Alda says the first lesson in improv is to get a feel for where the other person is starting. He says this is the most common mistake we all make when we start communicating with someone – we assume the other person is in the same starting place – and we are usually wrong. I’m glad I asked her because I assumed everyone knew Alan Alda. So, Dear Reader, let me introduce him. 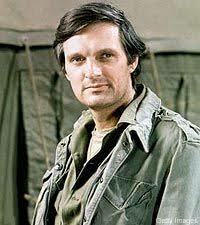 He is best known for his role as Hawkeye Pierce in the 1970s television hit M*A*S*H and has won many acting and directing awards. Later in the 1990s he was the narrator of the wonderful PBS show Scientific American Frontiers. And, after his Scientific American experience, he has spent years helping many professions learn to communicate more effectively. He is the inspiration behind The Alan Alda Center for Communicating Science at Stony Brook University. Three Goals of Improv. Alda writes that the three goals of improv interaction are – 1) Making eye contact, 2) Being able to quickly respond to the other person’s emotions, and 3) To relate to the person with a higher level of resonance. In the book he describes exercises used by improv professionals and I hope to try some soon. 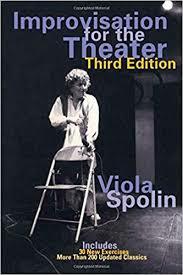 If you are interested in learning more, Alda recommends studying information from Viola Spolin, the guru of improv. (Here is a link to her game site.) If you want to watch improv games in action, try watching three of Vicky Saye Henderson’s improv videos – here is a link to Part 1 – each is 15-18 minutes in length. Improv Goal Tip #1 – Make Eye Contact. Alda writes about the importance of reading the other person’s emotions and state of mind. In improv you practice doing this first by reading the other person’s eyes for emotion. There are several improv games that help people learn this. If you want to know how well you read someone’s eyes, Alda recommends you try this quiz. (I scored a very average 26 out of 36 my first time.) After you take the quiz you can practice reading eyes and within your own mind try to guess the emotion of the other person. Then, Alda suggests, try the quiz again in a few months to see if you improve. Improv Goal Tip #2 – Quickly Respond with “Yes, and…”. A law school professor friend of mine connected me to the writings of Bill Mordan, an attorney from the Association of Corporate Counsel and Shire and also an improv actor. Mordan occasionally comes into her class to teach law students the basics of improv. In a recent article Mordan wrote about how Tina Fey in her book Bossypants says the first rule of improv is to accept whatever your partner says and then add to it. Both she and Alda were trained to say, “Yes, and…” when you then add to what the other person says. If your personal goal is to develop your Connector Manager-Coach skills, try to keep in mind a few of these improv tips when you start a coaching session. The Coaching Session. 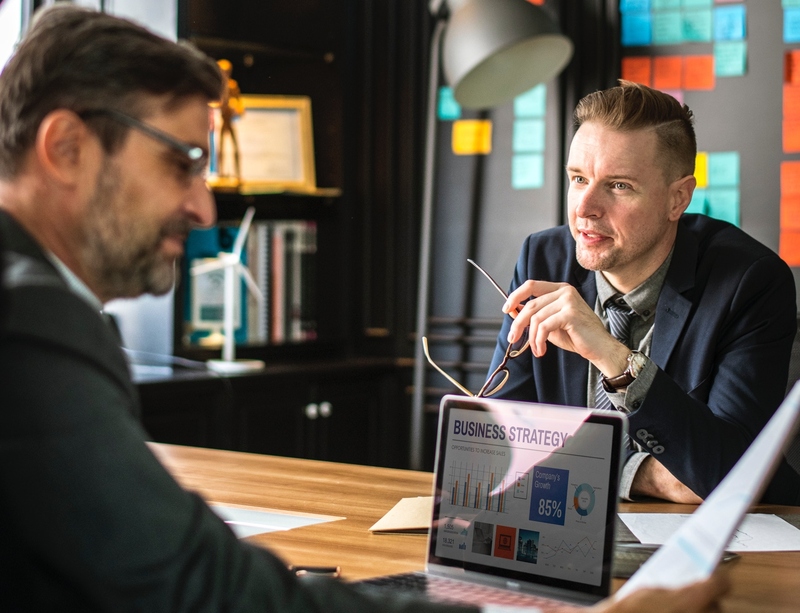 At the beginning of my last article I introduced you to my senior banking officer friend, who talked to me about coaching a junior loan officer. So, imagine you are the banking officer, Paul, and you are going into a coaching session with his loan officer, Jacob. Paul’s concern is that Jacob is a young commercial loan officer with nice potential, but who is not finding larger loan customers and not taking responsibility for some things he should. You, Paul, know you want to mostly listen to Jacob, so you decide to use questions that help build your relationship with him, help Jacob develop professionally, and affirm Jacob ’s value to the team. Here are the four parts of a coaching session and a few questions you might ask. Opening relational questions – This is very simple and most of us do this all the time. Ask Jacob an open-ended question about him or his life. Something like, “You told me your daughter had a dance recital last weekend, how did she do?” Using the improv tip, watch and record in your brain his facial or eye expressions to understand the emotion Jacob is feeling as he talks to you. Understanding how Jacob feels about your question gives you insight into how to relate to him in the future. Problem-framing questions – Shift next to the part of the conversation where you want to explore the weakness or problem area more deeply. In Jacob’s case, Paul wants to explore why Jacob has not been able to solicit larger loan customers. Paul should remember that Jacob is likely not starting at the same place as Paul, so he should start with some context that also addresses “why” the problem topic is important. Then ask the first question that both engages Jacob and validates him. Follow-up questions – As Jacob responds to the above questions, opportunities for follow-up questions emerge. These questions are where improv training can pay-off because they cannot be pre-planned and are asked in the moment. Maintain eye contact to assess Jacobs emotions and stay curious to learn more. These are usually “how,” “what” and “why” questions that help Jacob understand what he did well and could replicate and also learn some things he could do differently going forward. Closing-next steps questions – The goal of this section is for Jacob to write down his next steps or objectives. Paul might use the improv question “Yes, and…” during this portion of coaching session. Jacob, what do you think are three or four actions you can take next to help our team land several larger customers? Yes, and…you mentioned you met Mr. Beaker through one of your college friends, have you connected with this college friend to see if he has other contacts? Yes, and…by what date will you be able to do this action or that action? Yes, and…what other training do you think would be helpful to you? Yes, and…will you please invite me or our President to go on any potential business visits if you think we can be helpful?